Receive the treatment you want from the doctors you can trust. Our specialist orthodontists are highly-skilled and highly-trained. We will discuss with you your personalised treatment options and your desired outcomes for your treatment, as well as perform x-rays and photos to plan your specific treatment. Reduce time in braces and deliver a sensational smile with fewer visits than ever before. 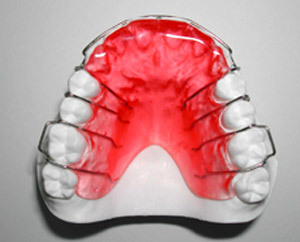 This means less time out of work or school compared with outdated orthodontic techniques. Discover our 269 payment plan today! Now that’s something to smile about! Most appointments available before or after school, and some evenings available. Only take time off for longer appointments - we guarantee all the others can be before or after school! 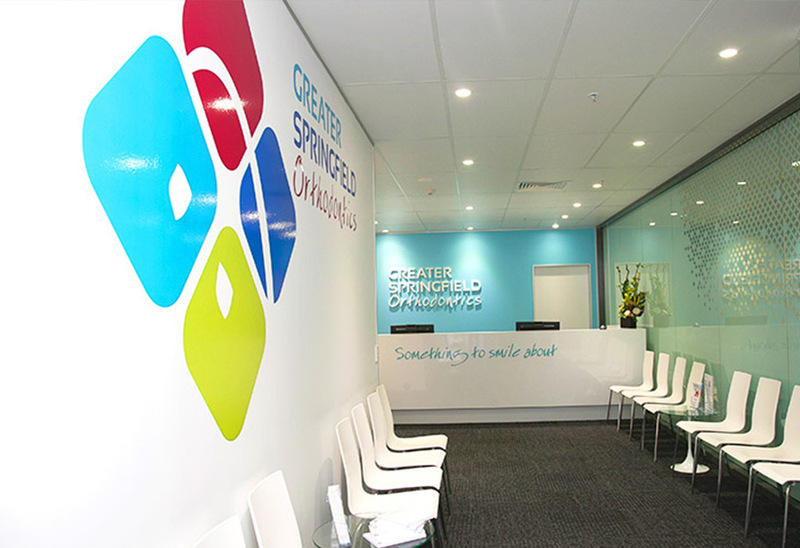 Greater Springfield Orthodontics offers a comprehensive range of specialist services for patients looking for orthodontic treatment and prevention services. No referral necessary, simply call us to schedule an appointment for you or your child. Choosing an orthodontist is a big decision. If you are going to invest time and money into a new smile, you want to make sure you choose an experienced specialist orthodontist who uses the latest technology to give you the best results in the fastest, safest and most comfortable way possible. Our Doctors have the experience of having already treated some 12,000 patients. Peter Southall is committed to providing the best possible orthodontic treatment for children and adults. He is passionate about patient care and closely follows your progress throughout your entire orthodontic journey. Your smile is unique, and Dr Southall provides high-quality, personalised care to each patient he meets. 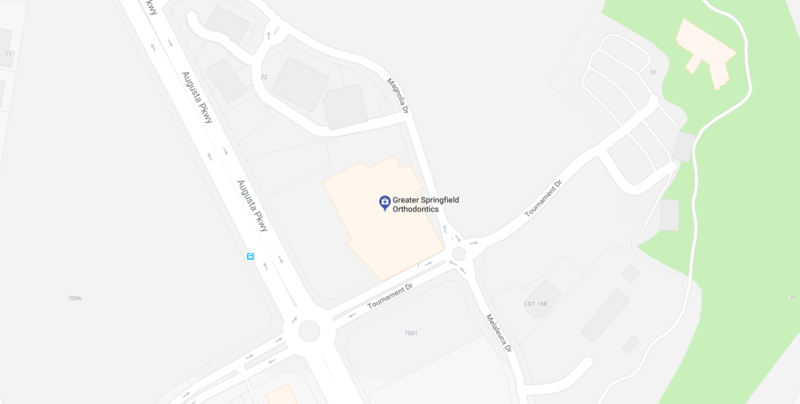 Why choose Greater Springfield Orthodontics? 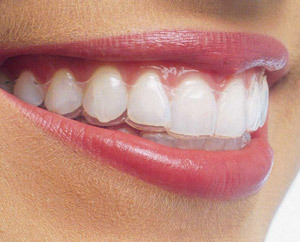 Braces and aligners straighten smiles to provide that perfect aesthetic look. However, orthodontics can be valuable at an earlier age to encourage healthy jaw growth, facial development and better breathing patterns, notably in children with an overbite or crossbite. 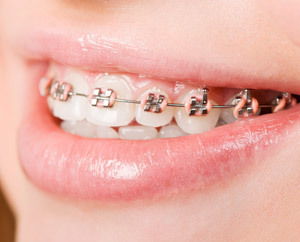 Orthodontics also offer a range of other benefits for oral health and health in general, including improving proper bite alignment and jaw function and relieving uneven pressure on teeth. This prevents wearing on teeth which can weaken teeth at the point of cracks and chips and cause head, neck and jaw pain. Proper jaw function is also necessary for healthy development in biting, chewing and even speaking. Without orthodontic correction, you or your child could experience these difficulties. Your smile is very important and the team at Greater Springfield Orthodontics want to ensure you have something smile about!